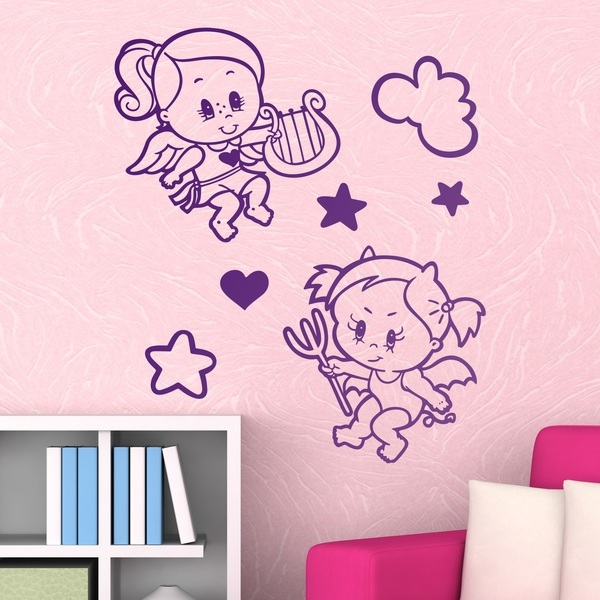 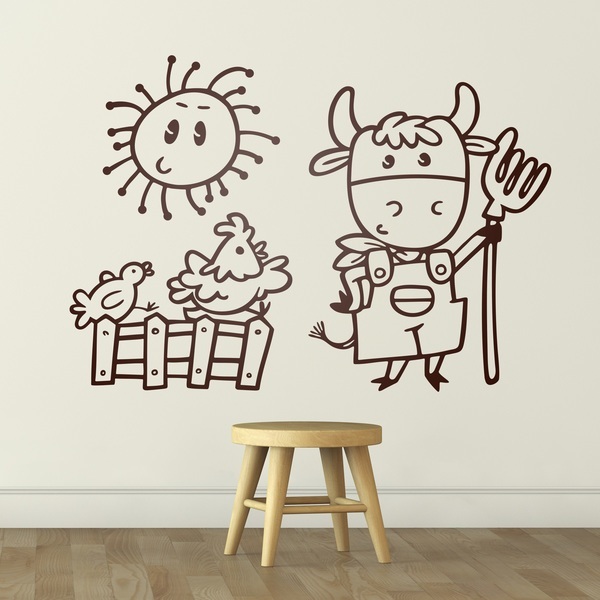 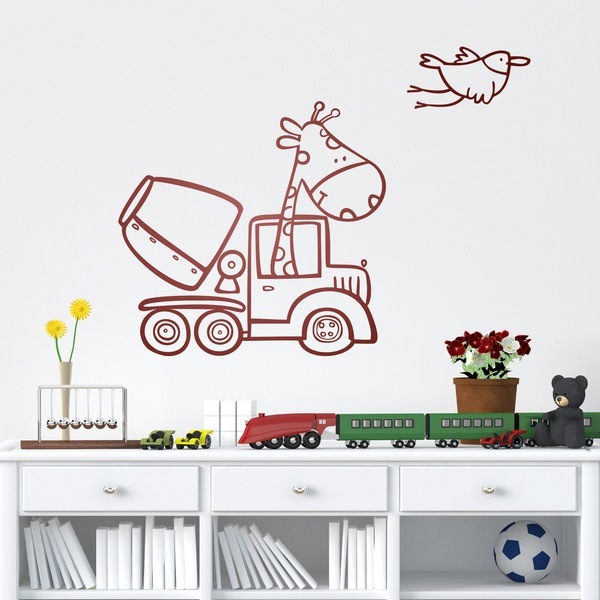 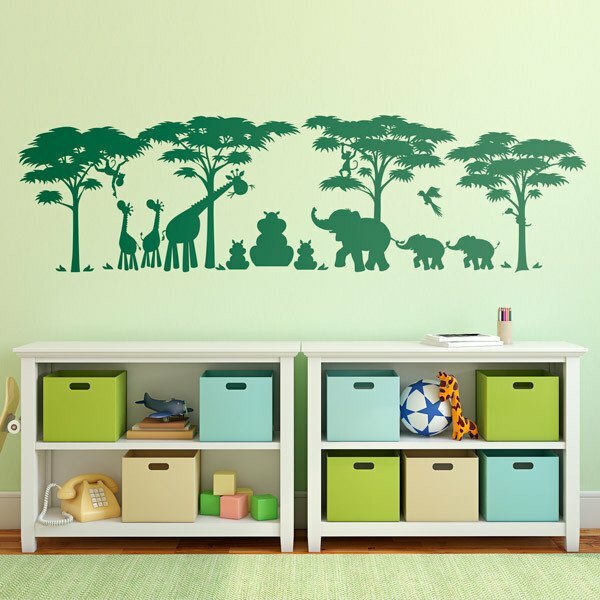 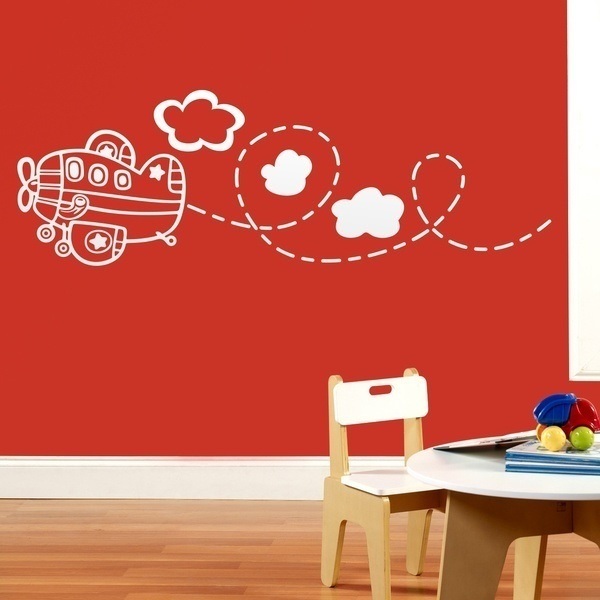 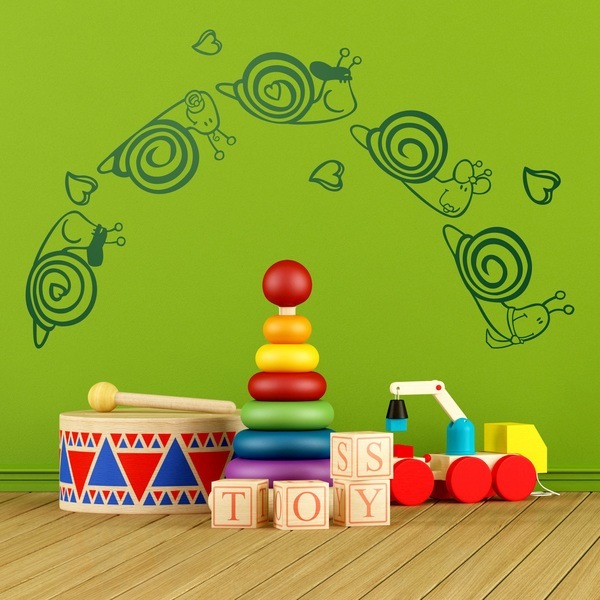 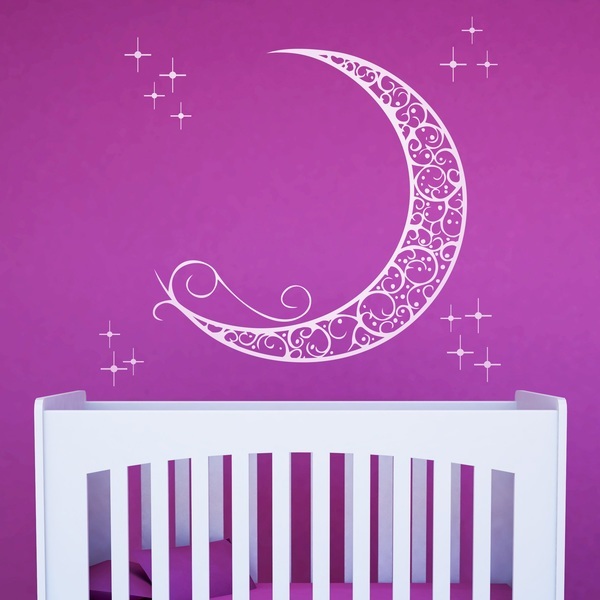 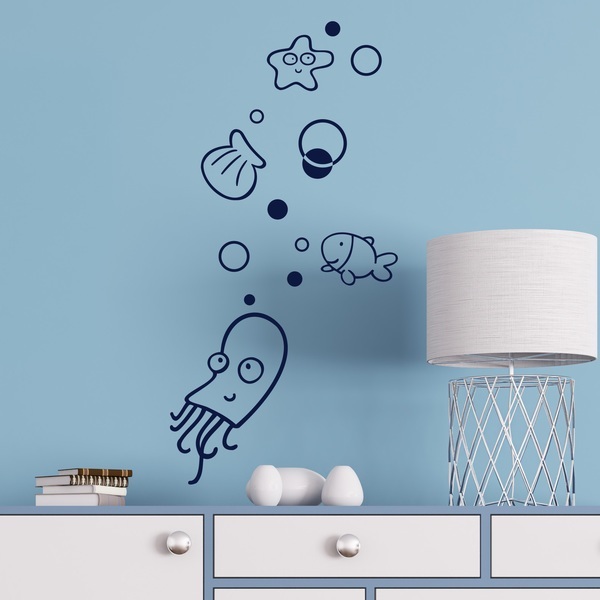 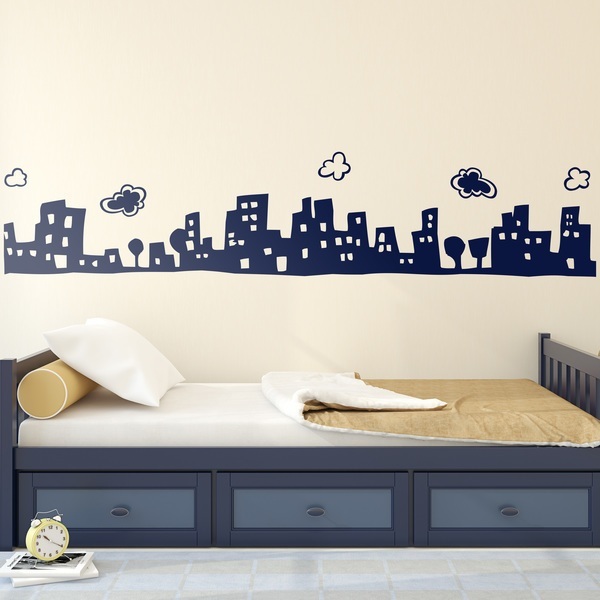 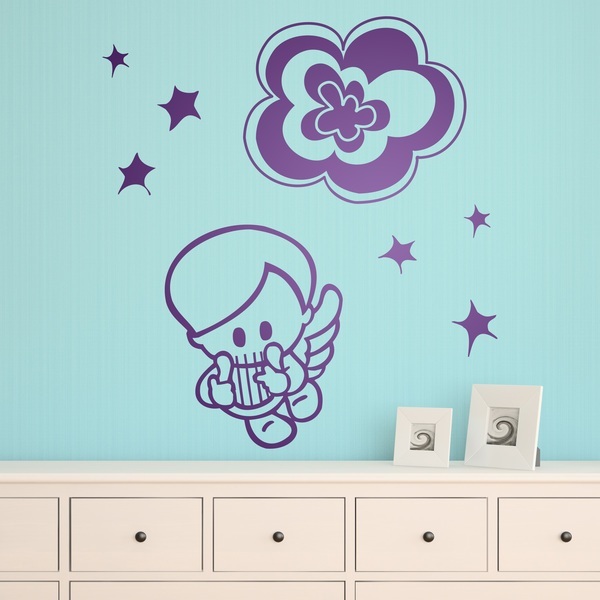 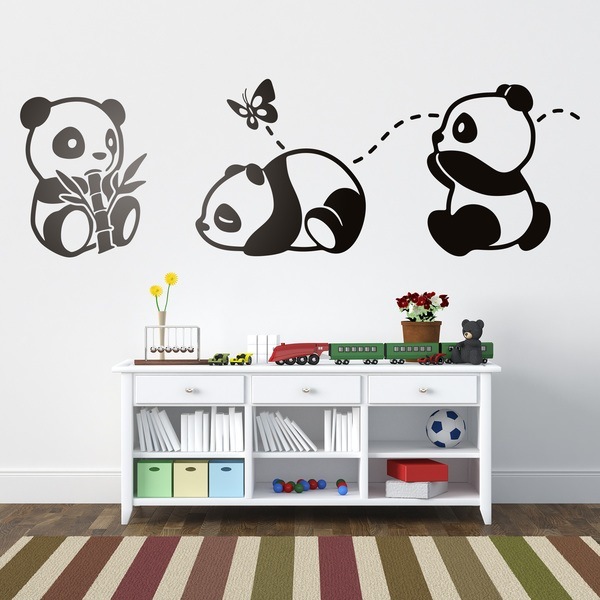 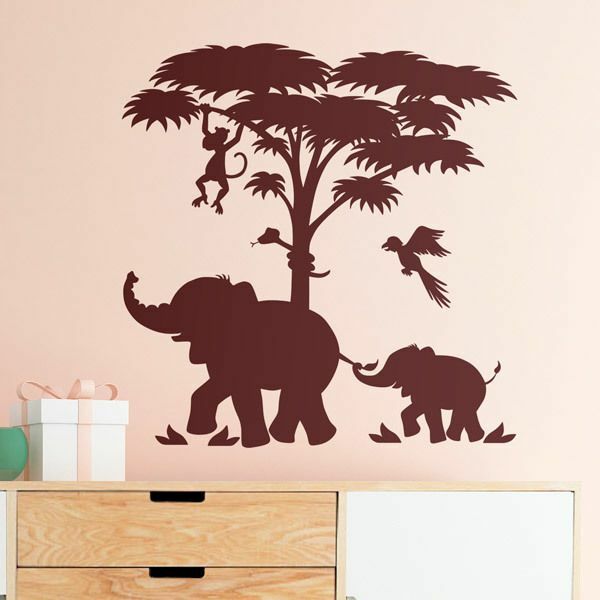 For the babies and youngest of the house we have the widest collection of Kids wall sticker for your room, boys and girls. 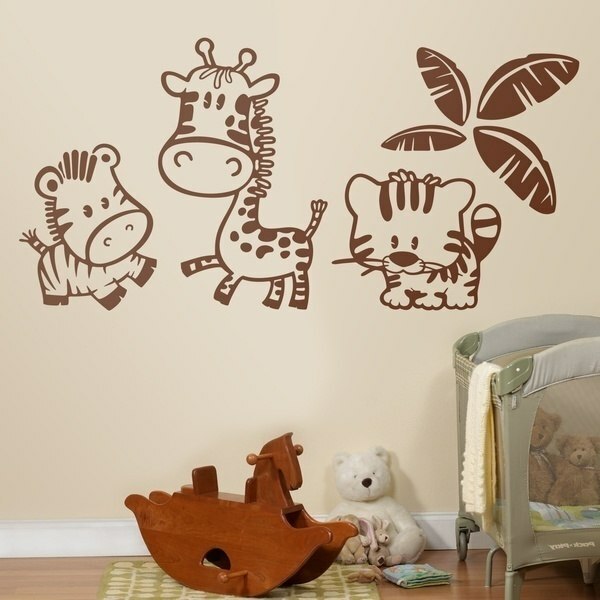 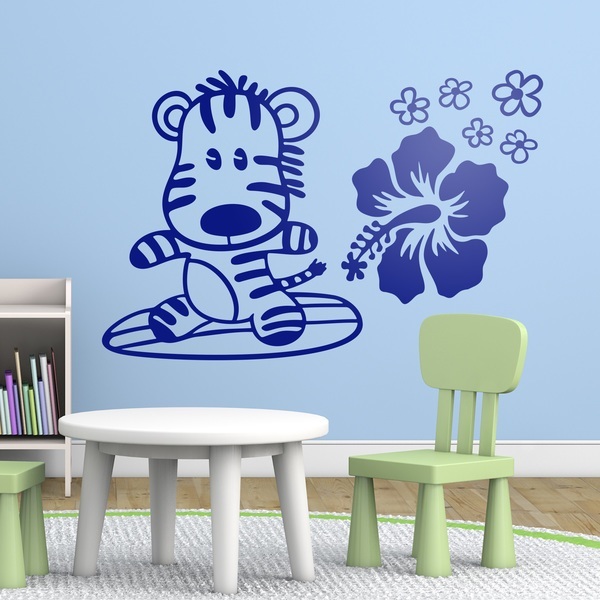 We have designs of a nice zoo, a pilot bear, a surf zebra, the pirate mouse... Wall designs for babies are a good way to encourage their learning, through their drawings. 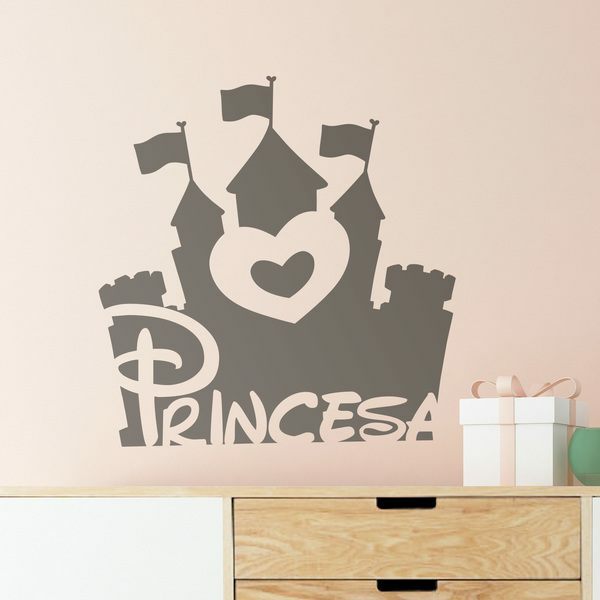 This category offers an easy and simple style to assimilate, funny little angels and bees, tender pandas bears, mermaids, fantastic castles and dragons, farm animal kits, marine beings or very funny characterized fruits.